ZenChange has received national certification as a Women’s Business Enterprise by the Women’s Business Development Council of Florida, a regional certifying partner of the Women’s Business Enterprise National Council (WBENC). “We are proud to count ZenChange as one of the 11,500 certified women business enterprises in the U.S.” said G. Nancy Allen, President and CEO of the Women’s Business Development Council of Florida. WBENC’s national standard of certification provided by the Women’s Business Development Council of Florida Certification Committee is a meticulous process including an in-depth review of the business and a site inspection. The certification process is designed to confirm the business is at least 51% owned, operated and controlled by a woman or women. According to WBENC, by including women-owned businesses among their vendors, corporations and government agencies demonstrate their commitment to fostering diversity and the continued development of their supplier/vendor diversity programs. 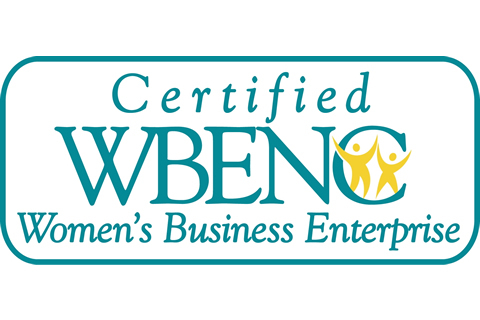 “We are pleased to receive this important certification by WBENC and we are honored to be a part of this great organization that promotes and fosters growth for women-owned businesses. We work primarily with women entrepreneurs and corporate business leaders on business consulting projects to establish a clear and compelling brand message and business strategy focused on business simplification, growth and balance, so this recognition has particular significance for us,” said Diane Moura, Executive Partner of ZenChange. ZenChange works primarily with small business owners to establish a clear and compelling brand message and business strategy that will resonate with your target market and focus your team. We’ll guide you from your vision and business model to an engaging presence, on and offline. We’ll show you how to make your business more efficient and effective. We’ll help you to make the right process and technology decisions and we’ll roll up our sleeves to make the changes with you. We’ll give you a beautiful online presence and help you to engage with your target audience socially. ZenChange is headquartered in Miami, Florida.